At Air and Space Self Storage, we offer features and amenities that make storing and managing your belongings effortless. Ground-level units are easy to navigate, with options for climate control and drive-up access. Not sure exactly what you need? Our onsite storage professionals have office hours seven days a week to answer any questions you may have. Once you have selected the storage unit or vehicle parking space that works for you, you can enjoy access 365 days a year, at our meticulously-kept well-lit facility. As a locally owned and operated self storage facility, we are invested in delivering superior customer service with flexible month-to-month leasing, online payments, and a helpful after-hours call center. Best of all, we are easy to get to, perfectly located on Lee Road, off Willard Road at Route 28, to serve Fairfax County and Loudoun County residents and businesses. 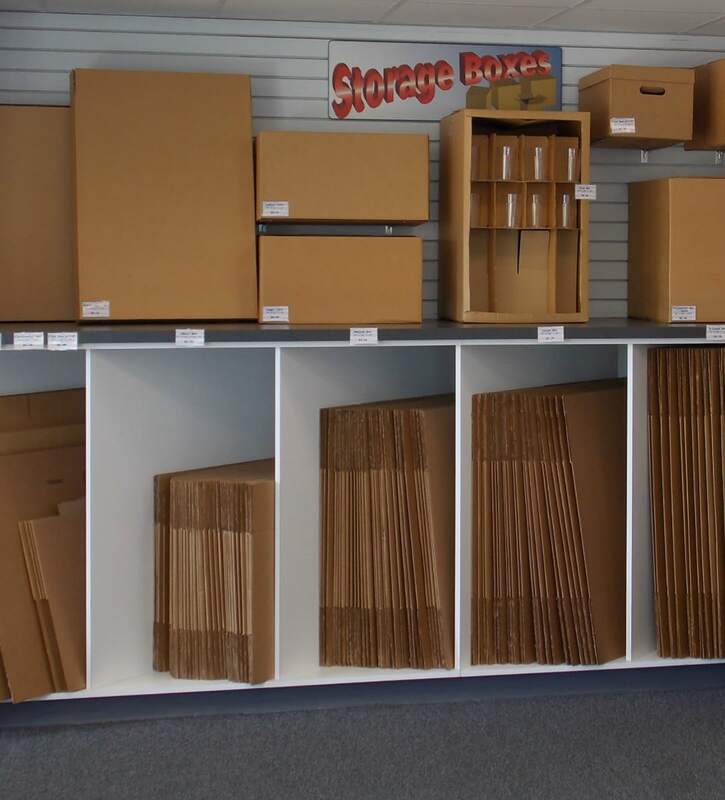 Visit our self storage facility across from the Fairfax County Criminal Justice Academy, and near the Dulles Expo Center to take a tour of clean, convenient storage units in Chantilly, VA.